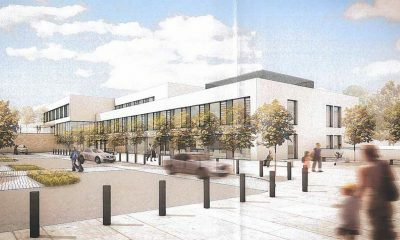 The College has appointed O’Hare & McGovern Limited as the main contractor to build a new, state-of-the-art Further and Higher Education campus in Banbridge, creating 150 jobs on site. Based in Newry, O’Hare & McGovern Ltd (OHMG) is an established contractor with more than 40 years’ experience in delivering quality construction projects across the UK and Ireland and is currently completing Allstate’s new headquarters in Belfast City Centre and a new School of Biological Sciences facility at Queen’s University, Belfast. The contract award marks a significant milestone in the progress of the project and represents an investment of up to £15 million. 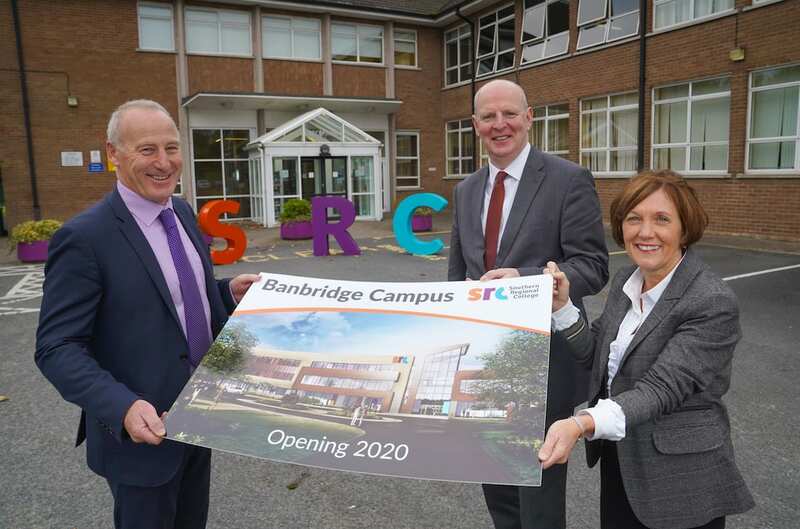 The Banbridge campus, which is on track to open in 2020, is part of a wider, ambitious £95 million investment programme led by Southern Regional College and the Department for the Economy aimed at dramatically improving local educational provision and facilities across the Armagh City, Banbridge and Craigavon Council area. The new 4,500m² building will incorporate outstanding new learning facilities, including a dedicated Learning Resource Centre and an innovation hub. The campus will house a dedicated centre for multimedia and digital design offering a wide range of full time and part time courses through to degree level. 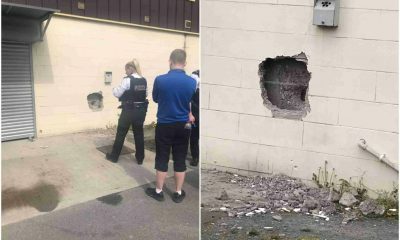 The existing campus and sports facilities, which are based nearby on the same Castlewellan Road site, will continue to operate as normal during construction. 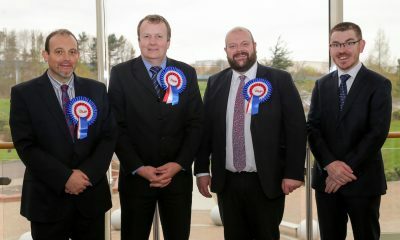 Southern Regional College’s Chief Executive, Brian Doran, said: “The new campus will provide a clear and visual statement that represents ambition, commitment and opportunity and which will build on our close links with the community and employers across the region. “SRC is a leader in the provision of quality, focused professional and technical educational opportunities, including targeted apprenticeship and business support programmes which are tailored to business and personal needs. 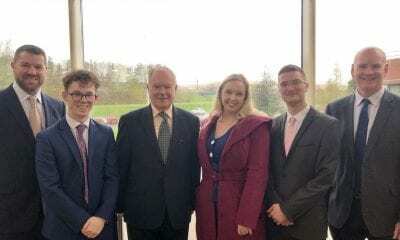 A landmark new £35 million campus is already under development in Armagh under the stewardship of local contractor Felix O’Hare and Company Limited, which was appointed last year. A further £45m campus is planned for Craigavon. Welcoming the appointment, Beverley Harrison, Director of Further Education at the Department for the Economy, said: “With real economic benefits, this investment will support the direct delivery of high quality professional and technical education and new employment opportunities for citizens, which in turn will help local businesses source the skilled staff they need. “Construction of the new campus will create new local employment opportunities within the community, including apprenticeships and work placements which will also benefit the local economy. Designed by WYG, the new campus is set to become a specialist hub for digital media and design, promoting learning excellence and skills development with the latest technology and educational resources. The Banbridge campus will also feature a design centre where students can experience a real working environment, taking on industrial design briefs and projects which reflect best practice. 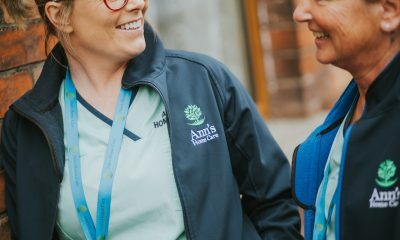 OHMG Managing Director, Martin Lennon said that in addition to providing work for up to 150 people as part of the development, the company was supporting multiple apprenticeship opportunities and work placements as well as programme support for long term unemployed people. Mr Lennon added: “We are a local company with a strong track record of success and we are proud to have been appointed as the main contractor.